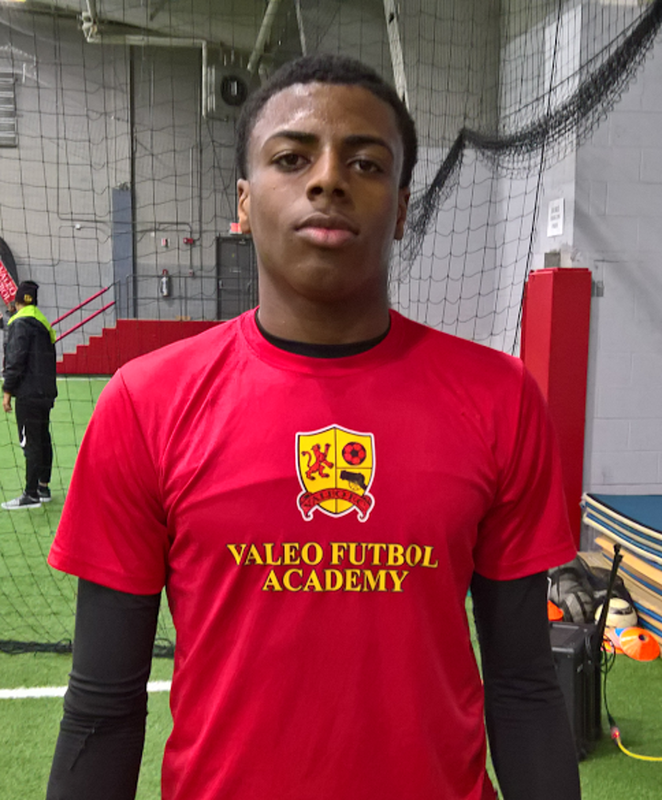 NEWTON, MA (December 19th, 2017) - On behalf of Valeo Futbol Club, we would like to proudly congratulate former VFC goalkeeper, Marzuq Puckerin on receiving an invitation to training camp for the U.S. U17 National Team in Bradenton, Florida. This training camp takes place in the beginning of January, and will last for a total of 8 days. Marzuq was part of the Valeo family for three years, which came to an end in the summer of 2016. 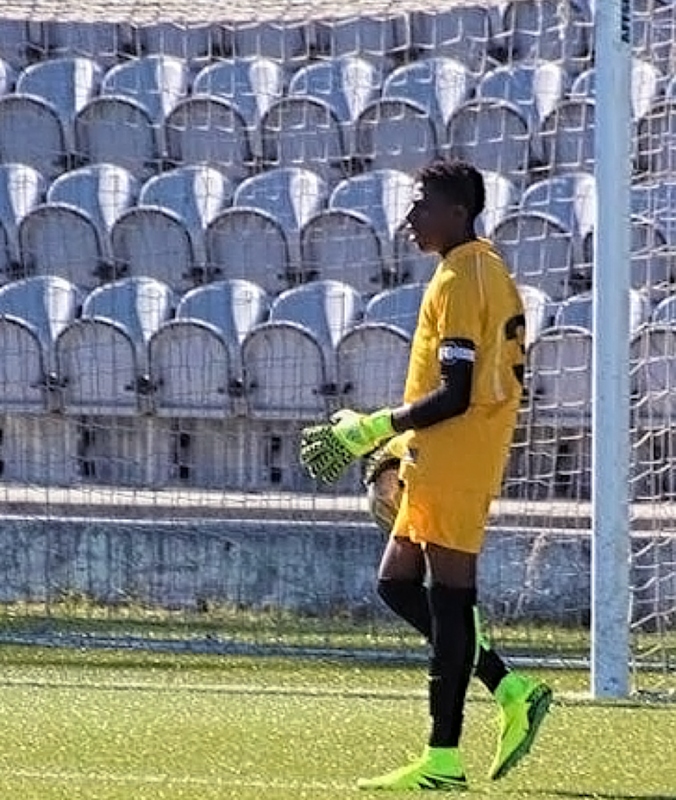 Valeo and our goalkeeping program contributed to his development during the most critical age, establishing his technique and understanding of the game, which helped him become a top-level goalkeeper that he is now. “I enjoyed working with him as he was dedicated to bettering himself every training session,” says Goalkeeper Coach Vasily. Marzuq is one of six Valeo FC players who has been invited to attend the U.S. Men’s National team training camp. We are proud that his talent and dedication to the game has not gone unnoticed. Good luck in Bradenton, Marzuq! Valeo Futbol Club (VFC) is a registered 501(c) (3) non-profit soccer training organization focused on developing competitive athletes, outstanding citizens, and strong leaders. Valeo provides a challenging and rewarding environment that teaches the virtues of Teamwork, Discipline, Hard Work, Commitment, Respect, and Leadership.